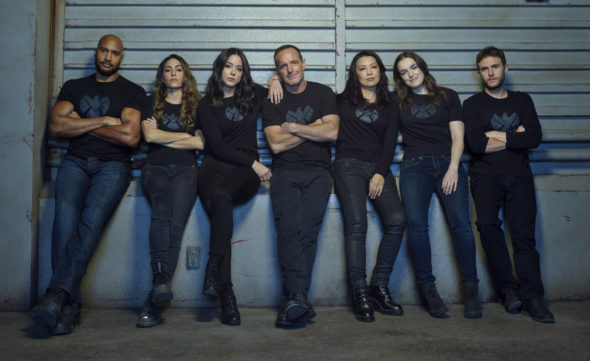 When ABC renewed Marvel’s Agents of SHIELD TV show for a sixth season, it was for a reduced order of 13 episodes. Now, we have a little bit more bad news — not cancellation bad, just not great from the fans’ perspective. We will have to wait until the summer of 2019 for the Marvel’s Agents of SHIELD season six to premiere. “SHIELD” is now a summer show. Or at least, it will be in 2019 when it returns during our warmest months. What do you think? Are you okay with the shorter season and delayed premiere for the sixth season of Marvel’s Agents of SHIELD TV series? I hope they don’t make the show shorter. Really like the show..good tv. Still the best of the Marvel shows, so deserves for there to be more.